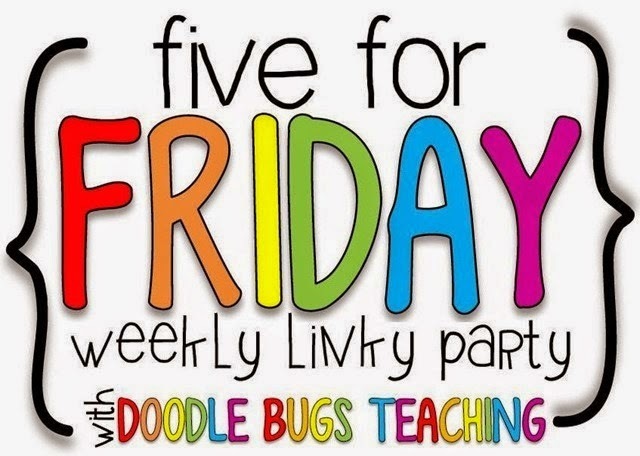 I'm here to link up with Kacey at Doodle Bugs Teaching and share 5 random things from this week! 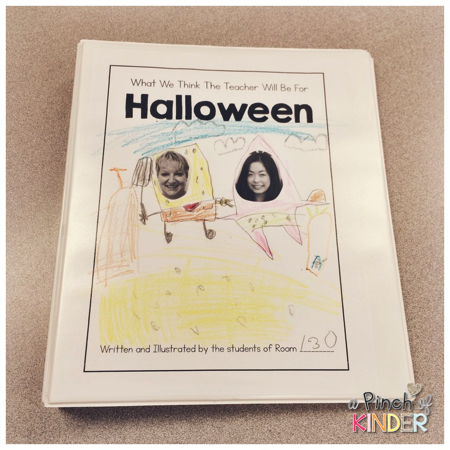 At the beginning of the week we had the students guess what we (the teachers) were going to be for Halloween. I got this idea from Molly's Instagram (@misskslittlerays). This is the adorable cover made by one of my little artists. He thought that we might be Spongebob and Patrick! Here are some more samples! 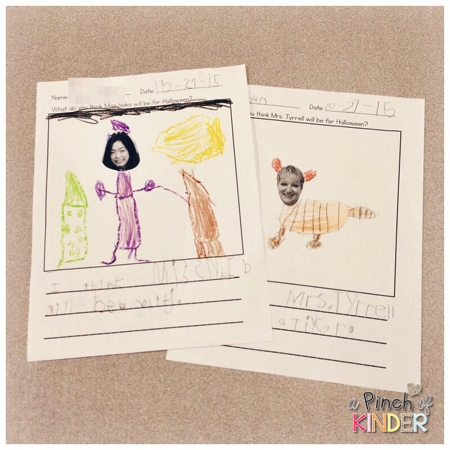 This little girl thought I might be a witch and the boy thought my ECE might be a tiger! The book has been added to our bookshelf and it has been a hit the last couple of days! 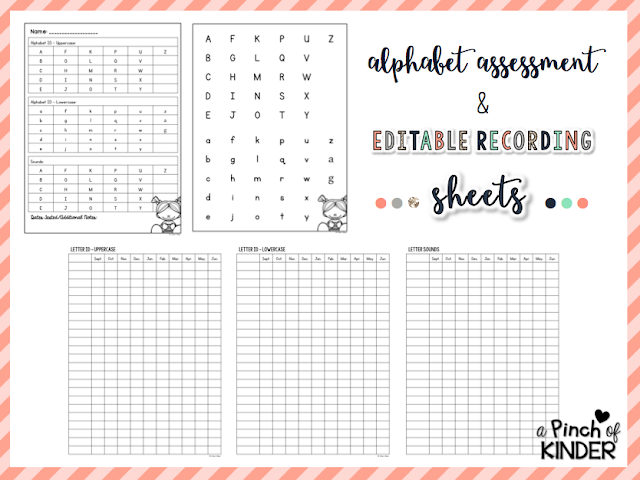 You can download the writing sheet (editable so you can type in your own name!) 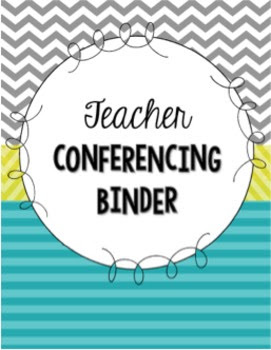 and class book cover template by clicking here on the image below! 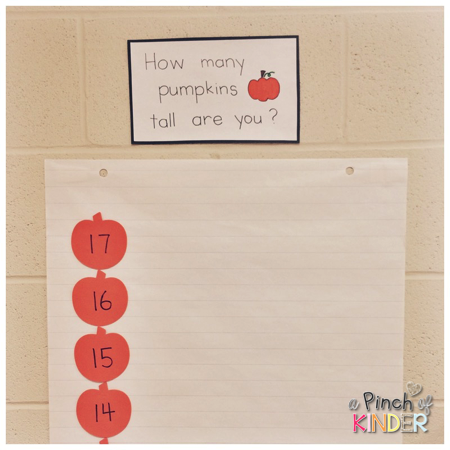 For one of our activities for today I prepared this "How Many Pumpkins Tall Are You?" chart on the wall and the students took turns measuring themselves. 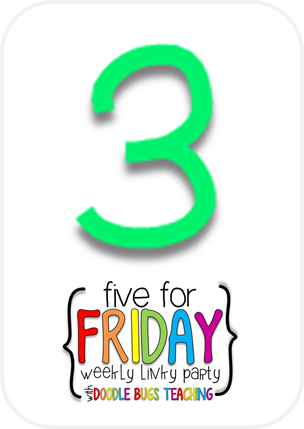 It tied in perfectly with our math since we are focusing on measurement right now! 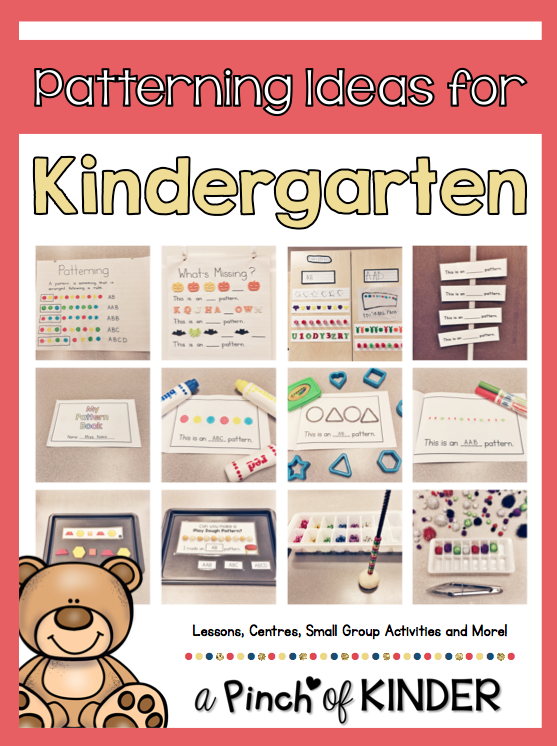 I whipped up this quick booklet to include for our math centres today! 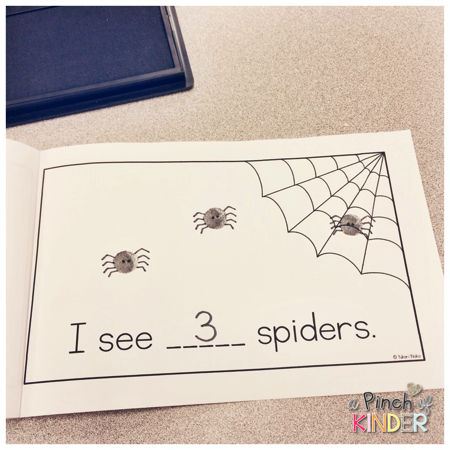 It incorporates both literacy (emergent reader) and numeracy (stamp and count how many spiders you made and write the number). 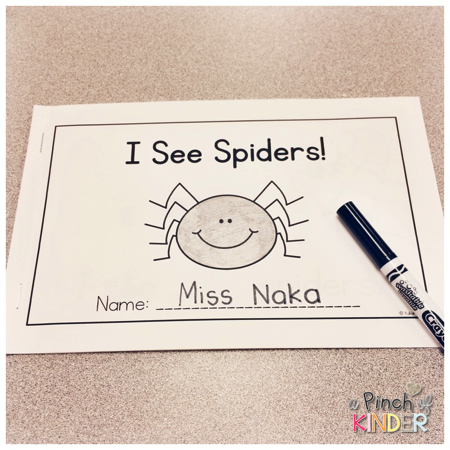 I had the kids use their thumbs and an ink pad to make the spiders. 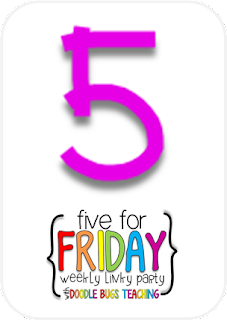 It was easy to differentiate as my lower kids could work on numbers 1-5 while my higher kids could work on numbers 10+! 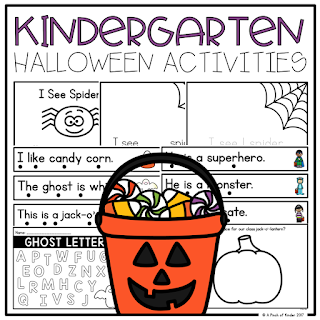 This book is also included in my Kindergarten Halloween Activities pack on TPT. 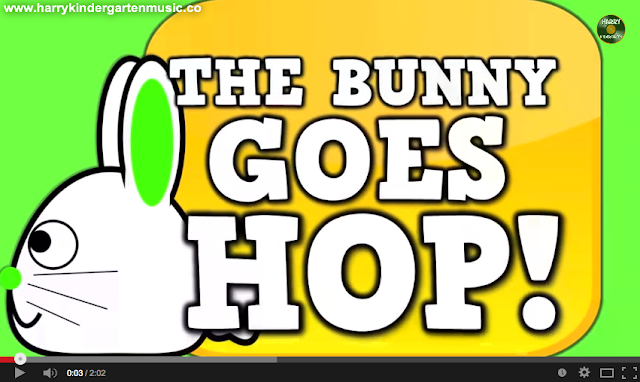 Click here if you are interested in downloading it! 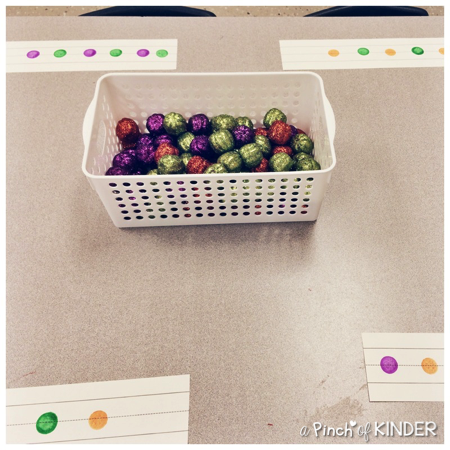 My EA introduced this fun activity to me when I mentioned a lot of my kids need fine motor practice. It's a tennis ball with a slit cut in it (I used an exacto knife) and they have to pinch the ball to make the mouth open. For this bin I asked them to say the letter as they fed the tennis ball monster! 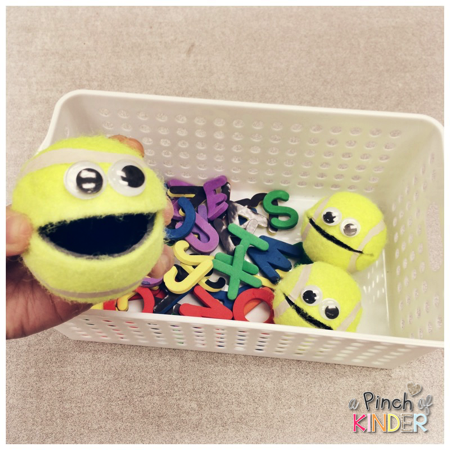 We also had it out as a math activity where they rolled a dice and had the tennis ball monster eat that many plastic spiders. The spiders were a huge hit! Last week I hit 2000 followers on Instagram. Yesterday I launched my giveaway! You can win so many goodies! I hit 2000 followers on Instagram! I am so grateful that so many of you take time out of your day to follow, like and comment on my posts. I get so many ideas from you all on Instagram! It is absolutely my favourite social media platform. I wanted to have a little giveaway to celebrate so I asked on Instagram if any of my friends would be willing to donate a prize. So many of my generous friends offered to join in! Here are the products that are included in the giveaway! You can click on the images to see them on TPT! 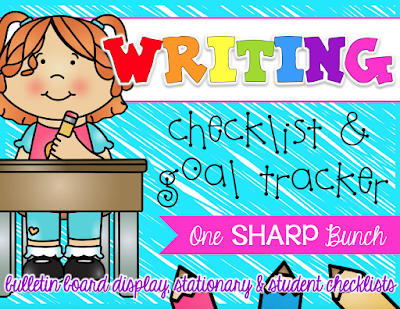 Ashely from One Sharp Bunch donated "Writing Checklist & Goal Tracker"! Ashley is one of my fairy godmothers of Instagram. She gave me a couple shout outs when I was still very new on Instagram and helped a ton of my now followers find me! She is also super sweet, talented and full of creative and fun ideas! 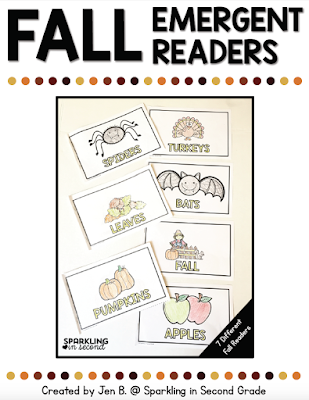 Jen from Sparkling in Second Grade donated "Fall Emergent Readers"! Jen is also super sweet. 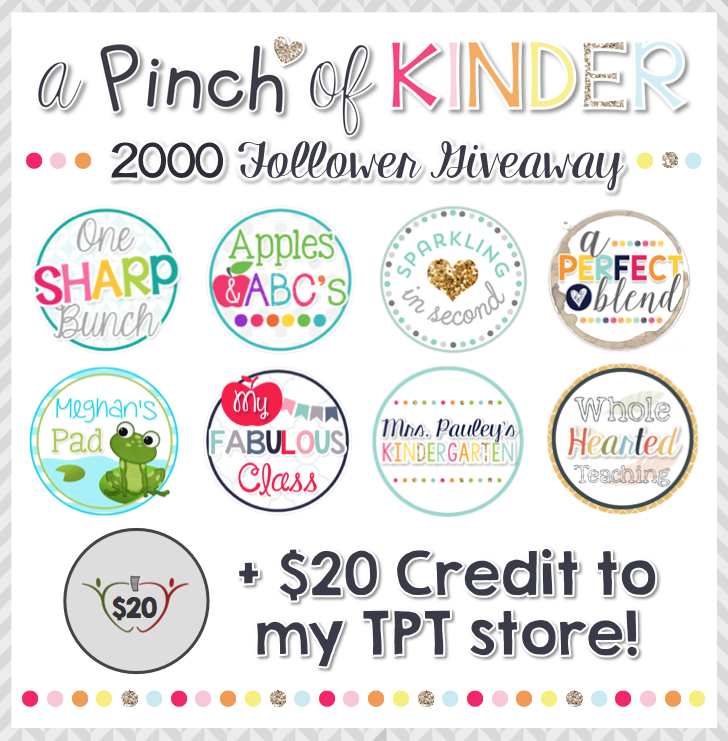 I found her through the TPT Seller Challenge this summer and fell in love with her account! Amanda from A Perfect Blend donated "Table Tools"! Ok I need to stop using the word sweet to describe people but Amanda is one of the sweetest people I have ever encountered through blogging! And she is a super star when it comes to design! She recently did a lot of design elements for a Dallas meet-up and they were all so beautiful! 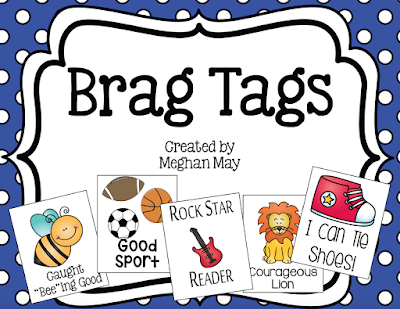 Meghan from Meghan's Pad donated "Brag Tags"! Meghan is another one of my Kinder Tribe admin gals. Love them to bits and pieces! 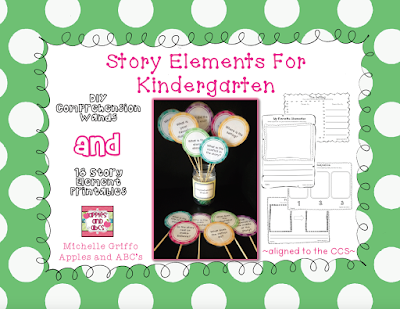 Michelle from Apples & ABC's donated "Story Elements for Kindergarten". Michelle is another one of my fairy godmothers of Instagram. She supported me even when I had very few followers and her shoutouts brought me a lot of my now followers! She is also super sweet and humble even though she has been so successful with her blog, Instgram and TPT store! 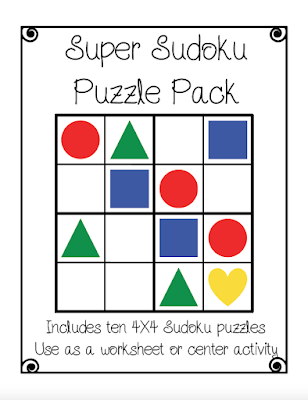 Kelsey from Whole Hearted Teaching donated her "Super Sudoku Puzzle Pack"! 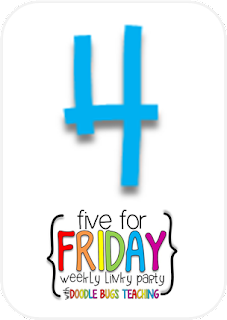 Kelsey was my first customer when I started my blog design services last summer (closed until next summer). She is so easy going and was a true pleasure to work with! 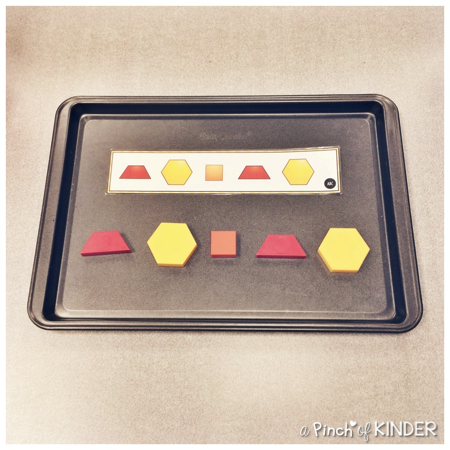 I love that she is Montessori inspired as that fits in well with the Reggio inspired push in my board and province! I'm also giving away a $20 credit to my store! You can choose anything you like! You can browse my store in anticipation by clicking here. 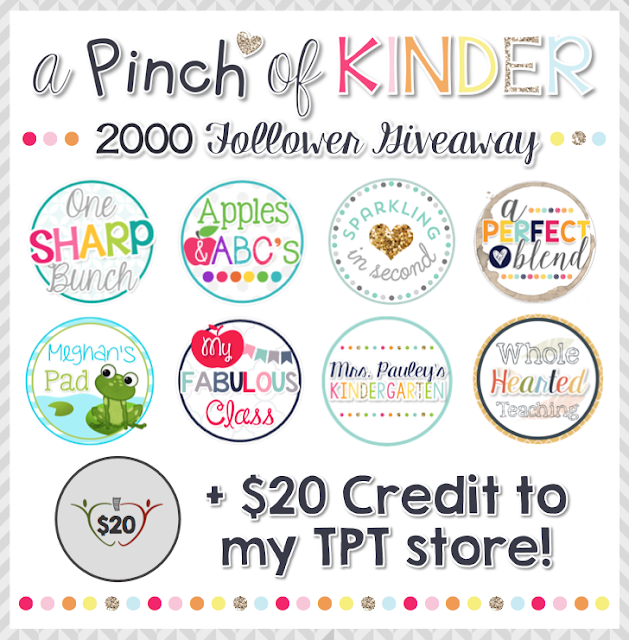 AND a $20 gift card to Teachers Pay Teachers! One person will win it all! Enter using the rafflecopter below! Thank you again for all of your support over the past year! I love sharing my teaching with you all and hope that you take away something new to try from my Instagram and/or blog! 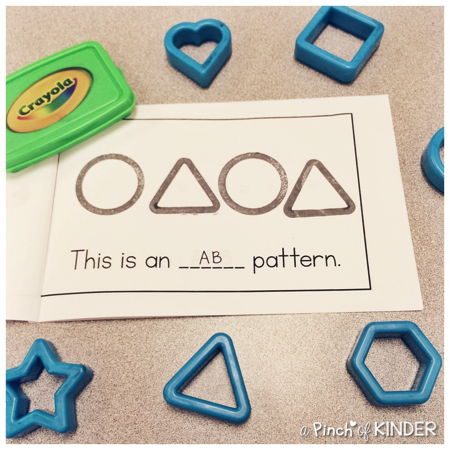 Today I am posting over at Kinder Tribe! 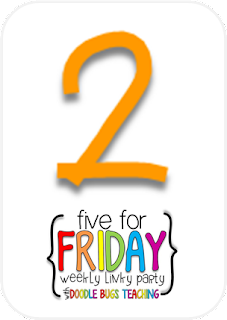 I'm talking about alphabet data collection and small group intervention! 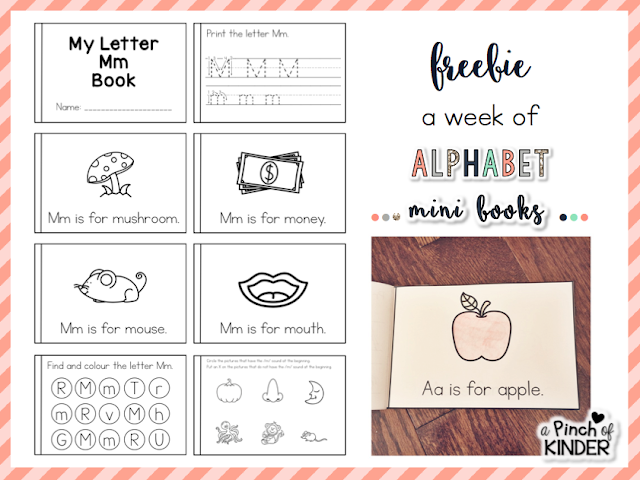 You can snag lots of freebies like alphabet assessment sheets, editable recording sheets and a week's worth of alphabet intervention mini books! Click on the image below to read more and download your freebies! 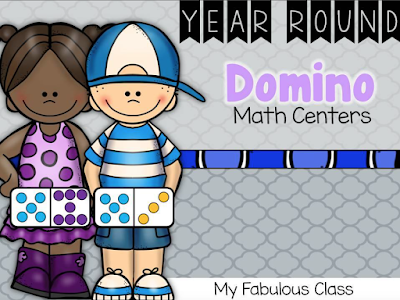 I'm SO excited to share with you some of the things that have been working well in my room! 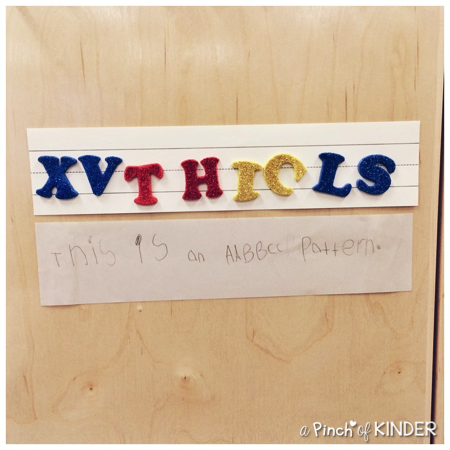 My alphabet interventions have been going so smoothly this year! 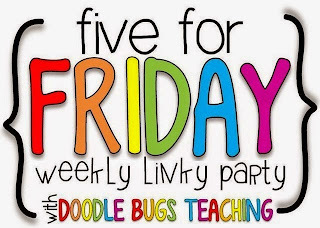 You will be able to read more about my actual small group routine tomorrow since I will be posting that on Kinder Tribe. 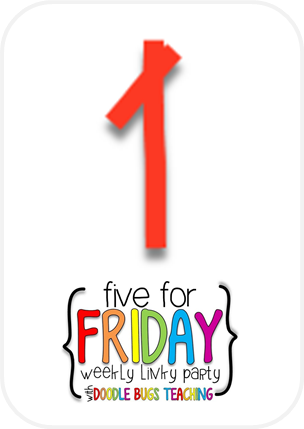 But today I just wanted to show you two tools that have been rocking my alphabet intervention world. 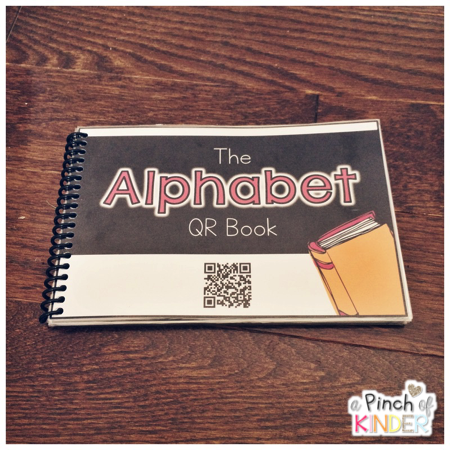 First is "The Alphabet QR Book". I have 3 copies, one for each student in my intervention group. After I call them to my teacher table they know that the first thing they do is grab the iPod and scan the QR code. Then they press play and wait for the audio to start. 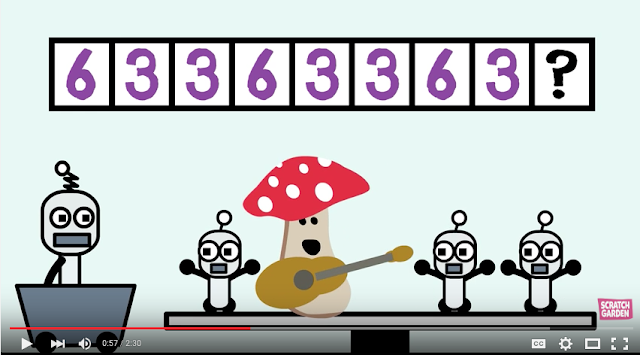 The audio says "Are you ready to practice the letter name and sounds? Open up to the first page with the apple and place your finger on the first black dot. As we read make sure you tap on each black dot. When you hear the chime, turn the page. Here we go!" 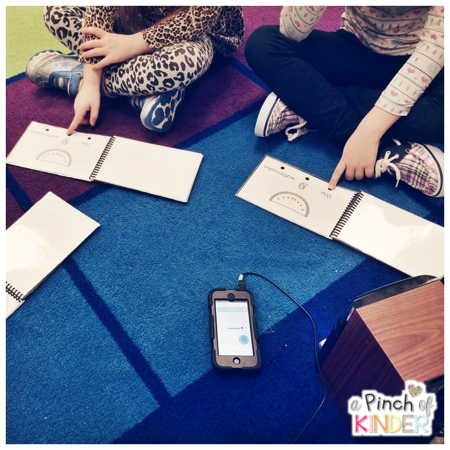 Then the students just follow the directions and read along with the audio. The book is about 4 minutes long. This gives me plenty of time to get everyone else settled into centres and I can even pull a student for a quick assessment if needs be! It is seriously like having another teacher in the room! No more waiting around doing nothing or students "reading" books that are way too hard for them as they wait! 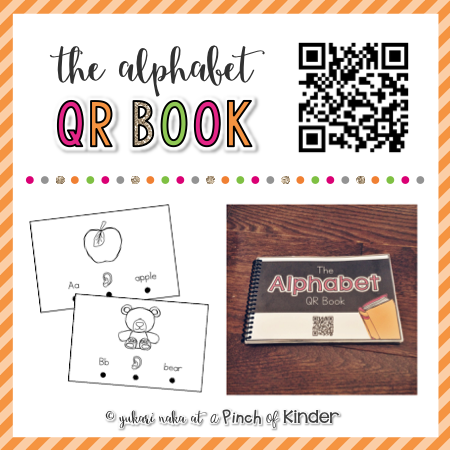 After we finish the QR book we move on to our intervention booklets (which I will be talking in-depth about over at Kinder Tribe tomorrow). 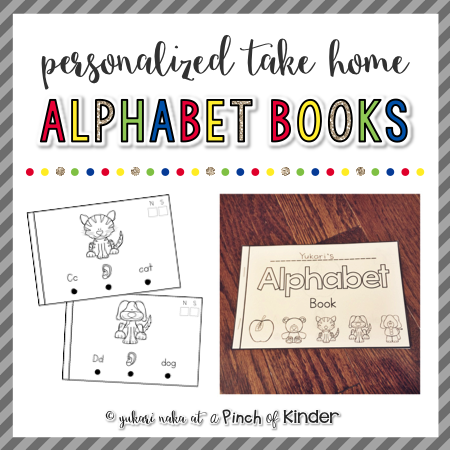 The second intervention tool that has been working well are these personalized take home books. 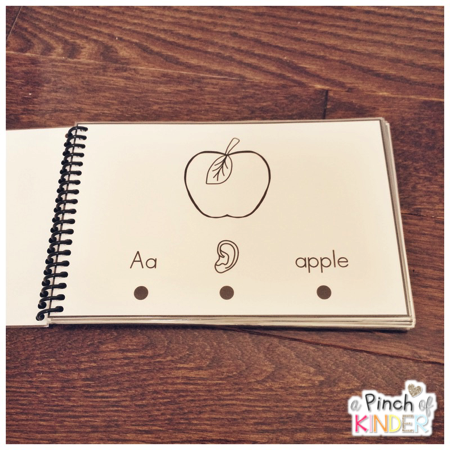 After I assess each student I create personalized books based on the letters and sounds they have not yet mastered. Some books will be very thin and other books will have the entire alphabet. If the student knows the letter sound but not the letter names then I will check the S box but not the N box. 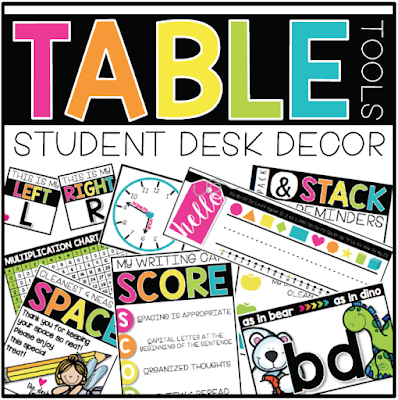 This just lets the parents know what they were able to show me during the most recent assessment and what they need to work on at home. I always read the book with each child before putting it in their agenda so that they know how to read the book. We talk about tapping on each black dot as we read. Then it stays in their agenda and it is part of their home reading program. 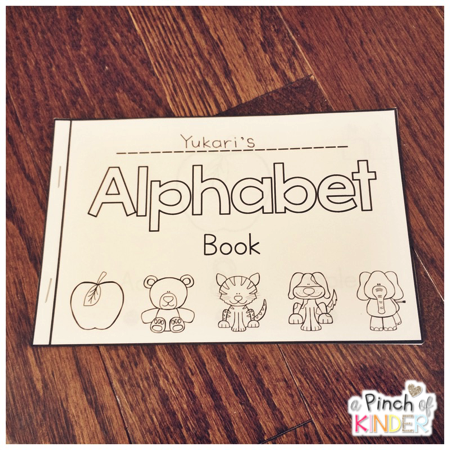 They are asked to read the book with an adult every night to practice the alphabet. Every month I will reassess the letters and remove the letters that they have mastered. The kids love seeing their books get thinner and it really does seem to motivate them! 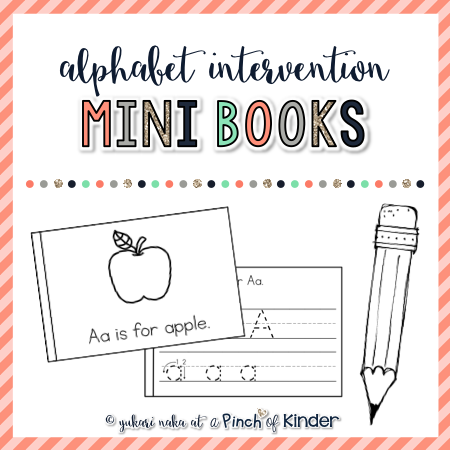 I am throwing a little sale over at my TPT store for all of my alphabet intervention items. They will be 20% off until Wednesday! Click on the images below to see them in my store! 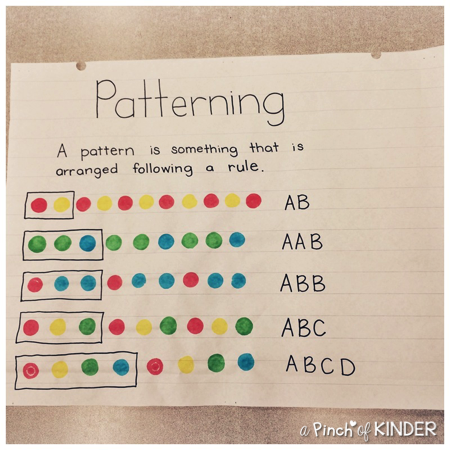 I'm here to share with you how I taught patterning to my class this year! Click here to see what I did last year. 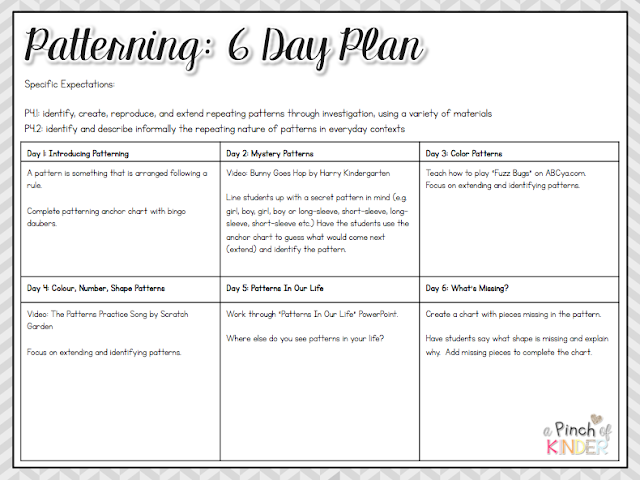 Click on the image above to download my unit plan from google drive. 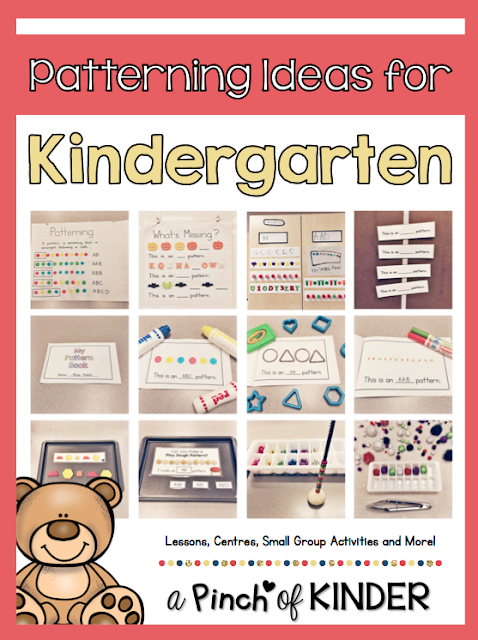 On the first day we introduced patterning and we created this anchor chart with bingo dabbers. 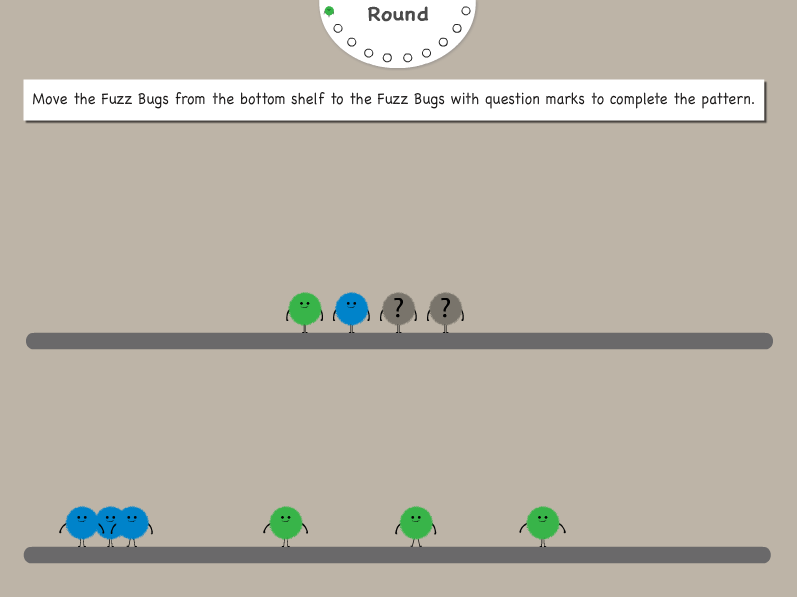 On the third day I taught them how to play the game Fuzz Bugs Patterns on the SMARTBoard. On the fourth day we watched "The Patterns Practice Song" by Scratch Garden on YouTube and learned that we can make number and shape patterns in addition to the colour patterns we have been talking about. 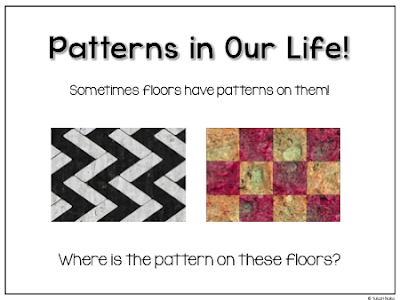 On the fifth day we went through the "Patterns In Our Life" PowerPoint and talked about patterns in our daily lives. 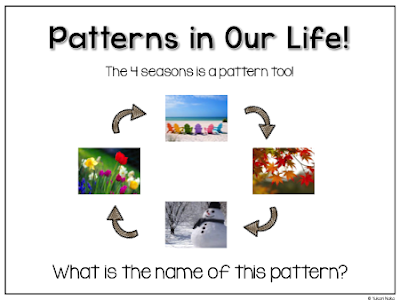 You can find this PowerPoint in "Patterning Party! 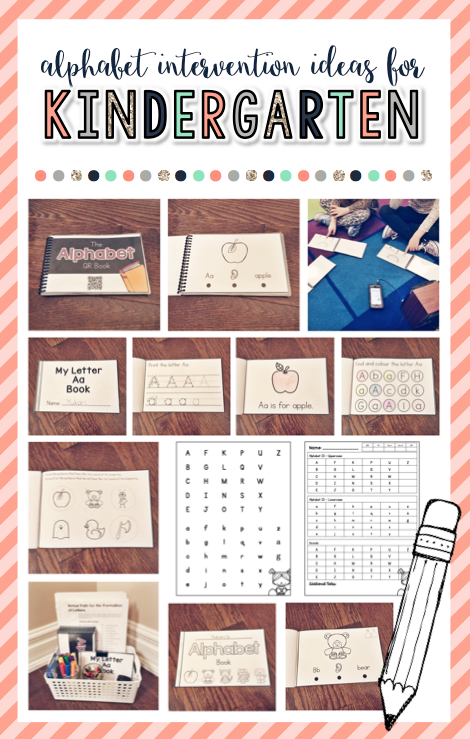 : A Mini Unit for Kindergarten" on TPT. And on the sixth day we completed this "What's Missing?" chart! 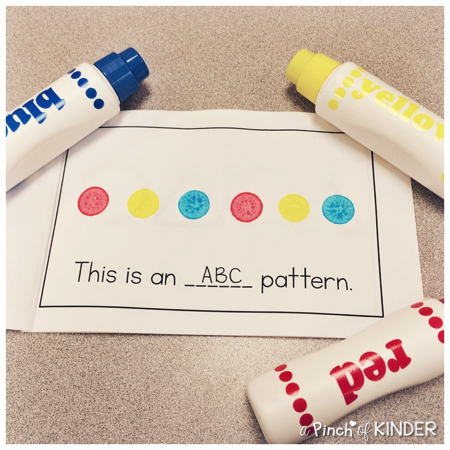 The students had to tell me what needs to go in the blank spot and name the pattern. I got this idea from Mrs. Ricca's Kindergarten. 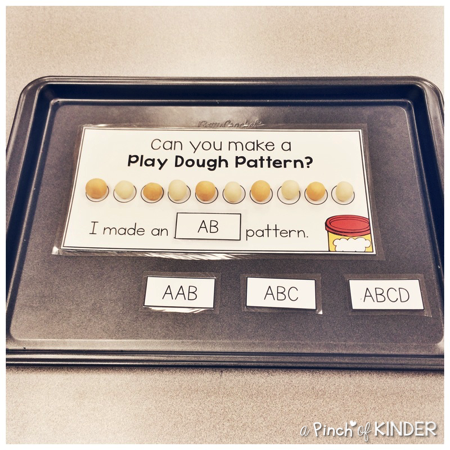 At this centre I set out 4 different colours of play dough and the students practiced making AB, AAB, ABC and ABCD patterns. At this centre I bingo dabbed some sentence strips with orange, purple and green bingo dabbers and then put out these glitter pumpkins for the kids to reproduce and extend patterns. 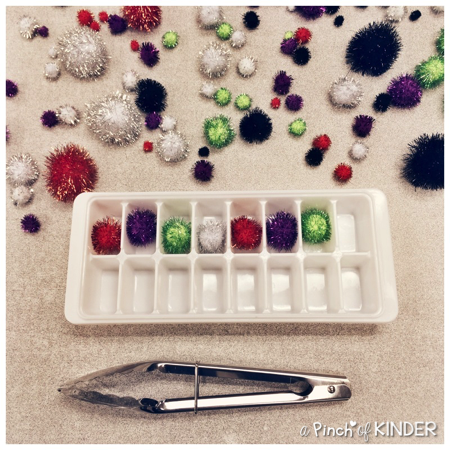 I set out pom poms, ice cube trays and tongs for the students to create patterns by color or size. 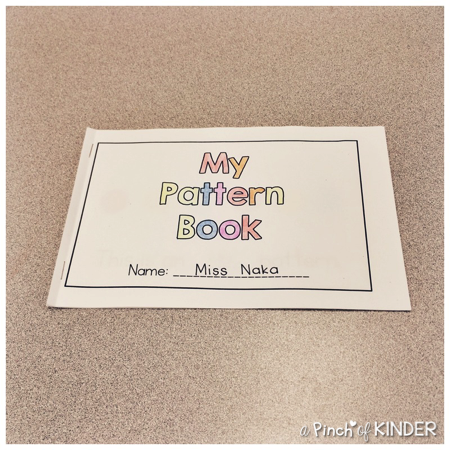 We also used these pattern block pattern cards to practice reproducing and extending patterns. 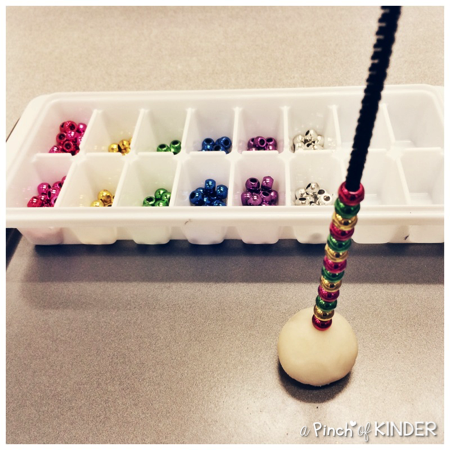 We also incorporated some fine motor practice by making a ball of play dough, sticking a pipe cleaner in it and then threading pony beads through it to make patterns. I asked the students to use 2 hands at first and then to try threading it with 1 hand for a challenge. 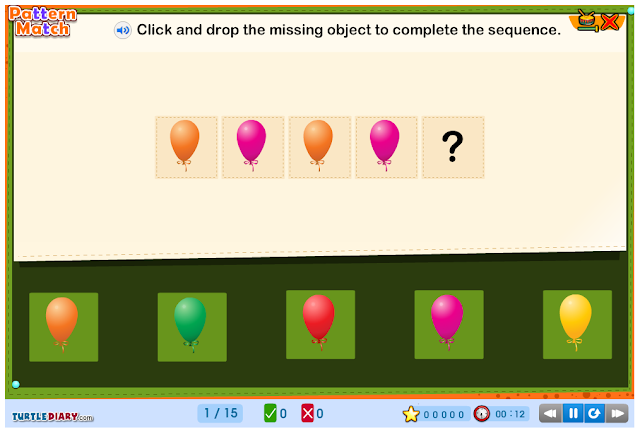 We also had Pattern Match from Turtle Diary on the SMARTBoard as a centre choice for a few days. 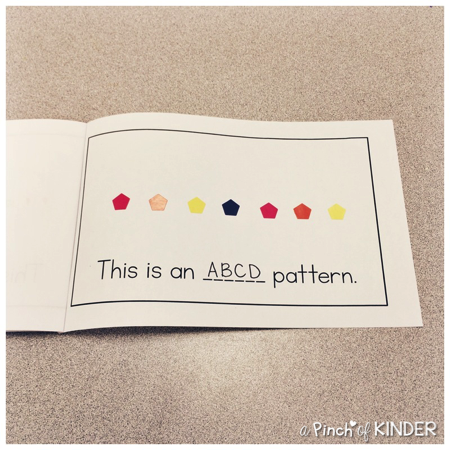 In small groups the kids made these little pattern books with my ECE. And stickers on the fourth day. 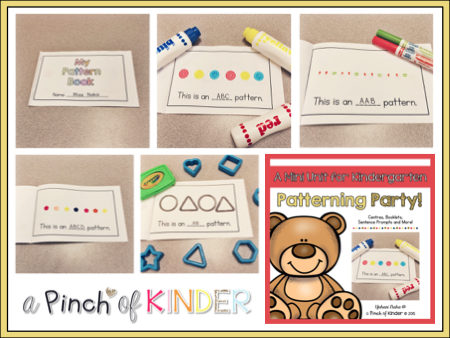 You can find this pattern book, the play dough pattern mats and the pattern block cards in my "Patterning Party: A Mini Unit for Kindergarten". 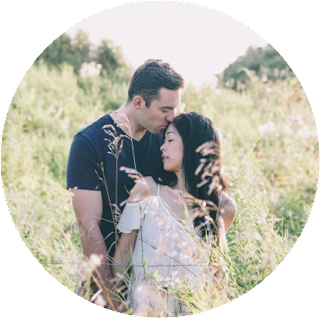 Click on the images if you are interested in taking a look! I'm also giving one copy away on my Facebook page! To see the enter the giveaway for a chance to win click here! 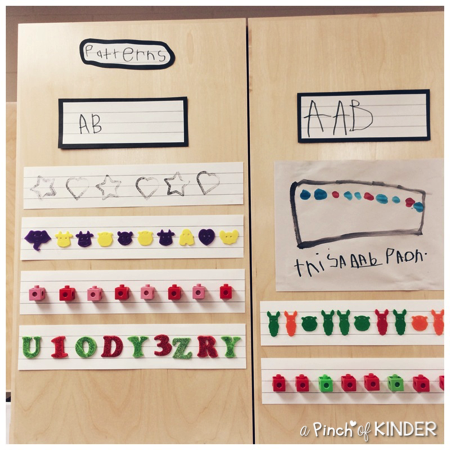 Some students also worked with me to create a reference wall for patterning. 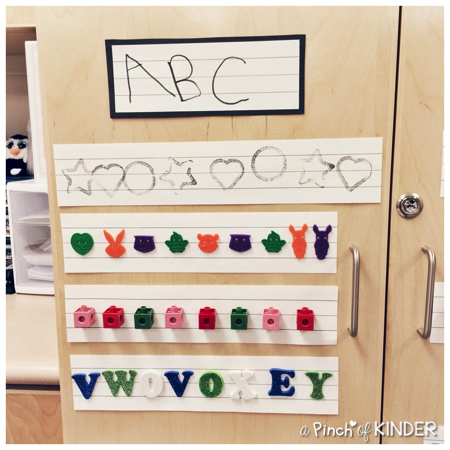 We had AB, ABB, ABC and other for the headings. 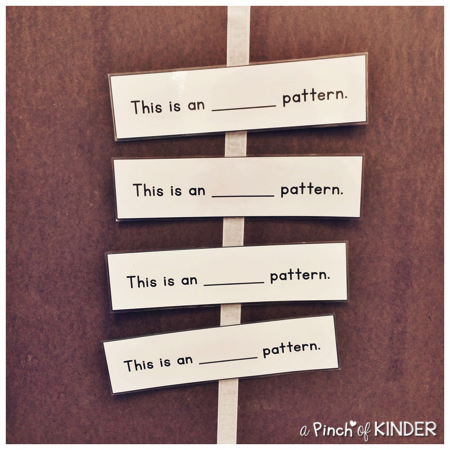 If the students made an "other" pattern they also had to write a sentence and tell me what the name of their pattern was for it to go on the wall. 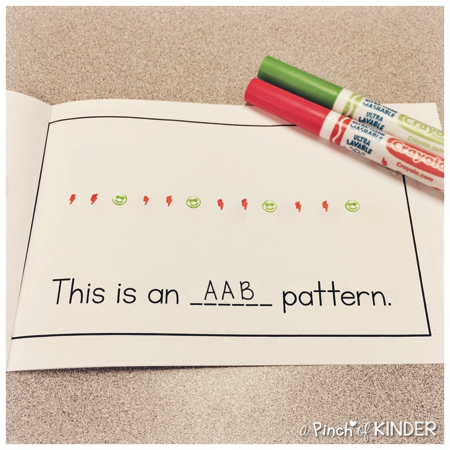 This little guy made an AABBCC pattern! 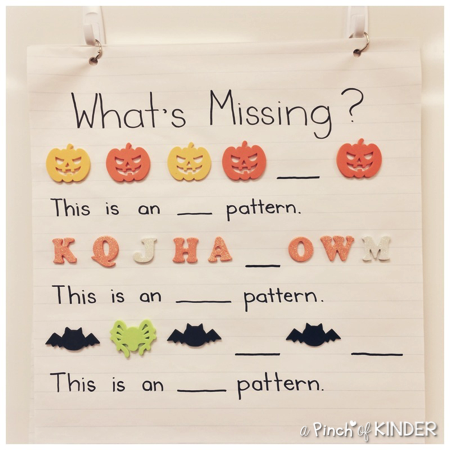 We used these sentence cards that we added to our math tool board to help us write sentences about the patterns we made. 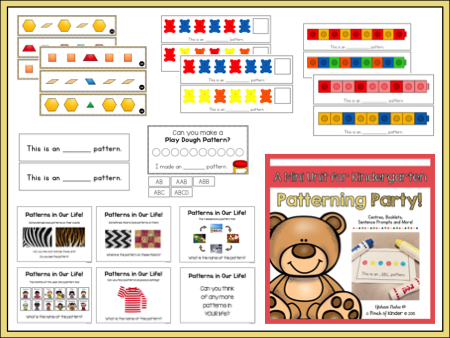 I hope you were able to get some new ideas for patterning! What fun things do you do when you teach patterning?